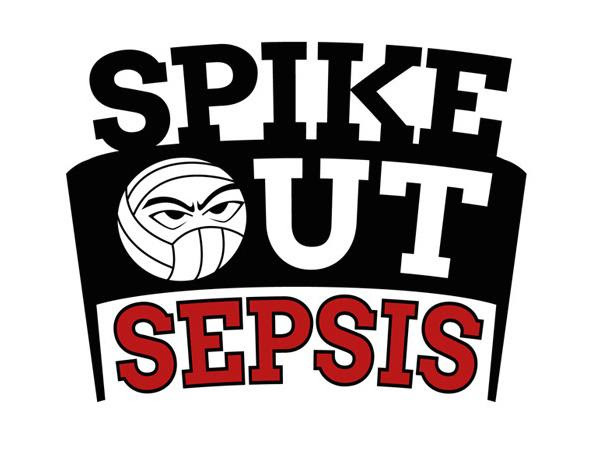 REGISTER FOR SPIKE OUT SEPSIS ATLANTA 2018! This year, the first several teams who sign up will receive an advantage BONUS! So get your team together and click the link below for more information.